Stop Dog Breed Discrimination for Homeowner’s and Renter’s Insurance Policies in Maryland! - Maryland Votes for Animals, Inc. This bill prohibits an insurer from discriminating against certain breeds or mixed breeds of dogs in a homeowner’s or renter’s insurance policy. Getting homeowner’s and renter’s insurance can be difficult, if not impossible, for Marylanders with certain breeds of dogs. As a result, people sometimes are faced with a difficult decision to surrender their dogs to shelters or rehome them because they can’t get the homeowner’s or renter’s insurance required by their banks or landlords. 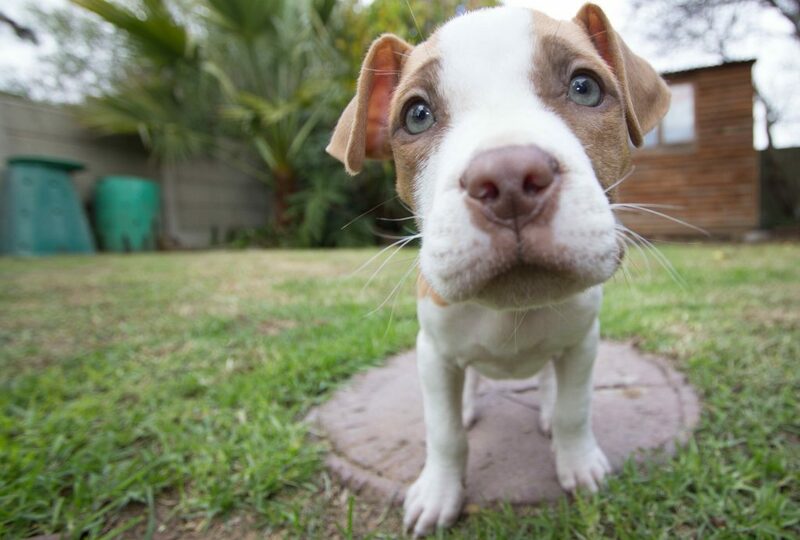 Insurance companies maintain that certain breeds of dogs create more claims than other breeds. As a result, those companies exclude coverage, or surcharge homeowners or renters, based upon that information. Laws in Michigan and Pennsylvania prohibit insurance companies from denying coverage to homeowners based upon the dog’s breed. It is good public policy. In 2002, Maryland passed HB 521, which prohibited the use of credit for homeowner’s insurance because it was considered discriminatory. It’s time to stop this discriminatory practice against Maryland dog owners based upon the breed of a beloved member of their family -Support SB 647! Previous Post:Protect Unattended Dogs Left Outside in Extreme Weather!